From test results to side effects, research advances to advice on healthy living, Cancer.Net continues to provide timely, reliable, comprehensive information to people with cancer and those who care about and for them. So what content made it to the top in 2014? Here’s a rundown of the most popular podcasts, articles, blog posts, and videos of the year. In this podcast, Dr. Steven O’Day discusses several studies on immunotherapy for melanoma and cervical cancer highlighted at ASCO’s 2014 Annual Meeting. 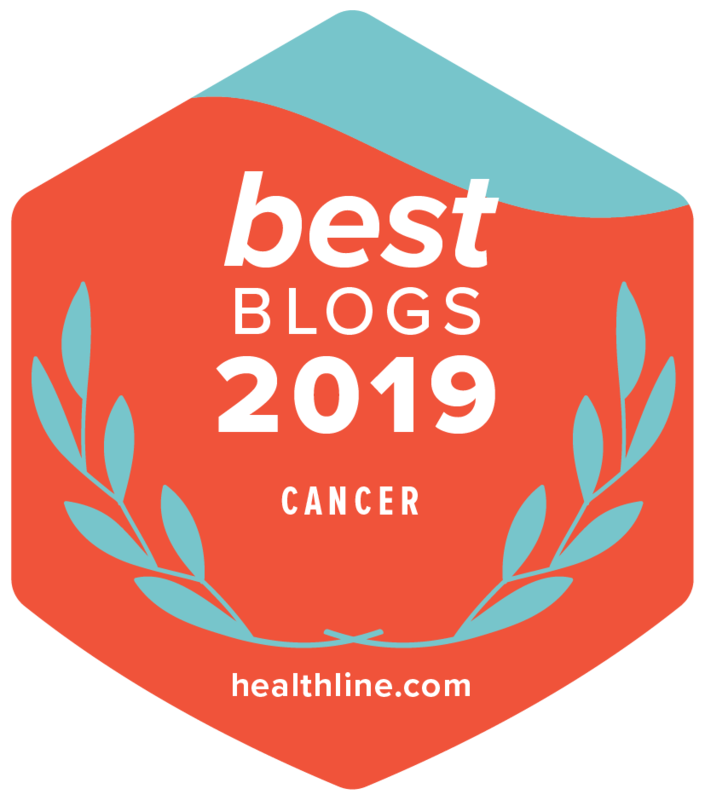 This podcast reviews why people treated for certain types of cancer have a higher risk of leg lymphedema, symptoms to watch for, and ways to reduce the risk of leg lymphedema. In this podcast, we talk about what lymphedema is and why it can occur after cancer treatment. We also review the signs and symptoms you should be aware of, as well as some practical steps to take to reduce your risk. This podcast discusses palliative care. This podcast explains what HPV is and talks about the symptoms, the types of HPV that may cause cancer, ways to reduce the risk of infection, and a vaccine to prevent some types of HPV. This article helps caregivers understand what to expect and how to help as a person approaches the end of life. A common blood test called a complete blood count (CBC) is used to help diagnose some blood cancers, tell if a cancer has spread to the bone marrow, and/or help determine how the body is tolerating cancer treatments such as chemotherapy. This article describes this test and explains what the results mean. This article describes the short- and long-term side effects of chemotherapy and provides resources for preventing and managing them. This article describes common side effects of radiation therapy, as well as specific issues that may develop as a result of radiation therapy to the chest, head and neck, stomach, abdomen, and pelvis. This article provides information about the different types of clinical oncologists who may be a part of your cancer care team. Oncologists are doctors who specialize in the care and treatment of people with cancer. Oncology social workers provide support to patients, families, and caregivers who are dealing with cancer. Learn more about the role oncology social workers play in the cancer care team from Iris Cohen Fineberg, PhD, MSW, ACSW, OSW-C, and Penelope Damaskos, PhD, LCSW, OSW-C. Besides deciding where to go, what to do, and what to pack, there are a number of important things about your health to discuss before leaving town. Learn more about special travel considerations for people with cancer. Oncology nurses work in all areas of cancer care and play a number of important roles. A panel of oncology nursing experts from a variety of specialties discusses how they help people living with cancer and their families from diagnosis and treatment to survivorship and end-of-life care. Oncology pharmacists are experts in the medications used to treat cancer, as well as the medications used to manage symptoms and side effects. Learn more about the role oncology pharmacists play in the cancer care team from a group of experts. Food safety is important for people who are receiving or recovering from cancer treatment. To help prevent serious foodborne illness, here is a list of high-risk foods. Dr. Lynn Schuchter discusses medical advances in relieving side effects of this cancer treatment, as well as what patients should ask before chemotherapy begins. Dr. Robert Maki discusses some scientific advances in the care and treatment of people with sarcoma. Dr. Timothy Gilligan explains a new ASCO guideline on tumor markers for germ cell tumors. This video offers guidance on how patients can get the emotional support they need, cope with the fear and uncertainty cancer brings, and navigate the complexity of family relationships.